Trust Shuttle Express to start and end your corporate and special events with outstanding, reliable transportation. Often transportation is one of the last items on the “to do” list, but it can make or break the mood of the event if transportation doesn’t go as planned. You can rely on Shuttle Express to get it right. We’re Seattle’s transportation experts in all things airport, as well as private luxury and chartered services. We offer many advantages over other companies. For example, our experienced dispatchers and seasoned driving force know what it takes to get your attendees to their destination safely and on time. And, our extensive fleet means we can match the vehicles and services to your needs. Shuttle Express maintains one of the largest private fleets in the region, so we’ll always have a vehicle for you. You and your group will never be stranded. Another plus is our mix of standard vehicles with luxury options–a one-stop shop for all your transportation needs. You can book coaches for attendees, but choose luxury town cars for your president and your directors. All booked with one company and billed at the same time, which means less paperwork and fewer headaches for your organizers and accounting department. Shuttle Express offers affordable and convenient private transportation for groups. We can accommodate any sized group with our extensive fleet of vans, coaches and motor coaches. Shuttle Express offers affordable and convenient transportation for groups. With Shuttle Express, you know your group will be safe and you’ll arrive to your destination on time. 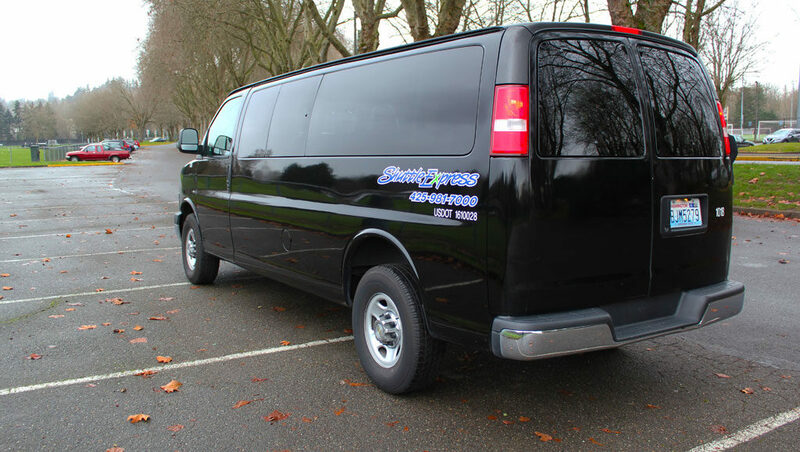 Shuttle Express offers chauffeured transportation for all occasions throughout the Seattle metro area. 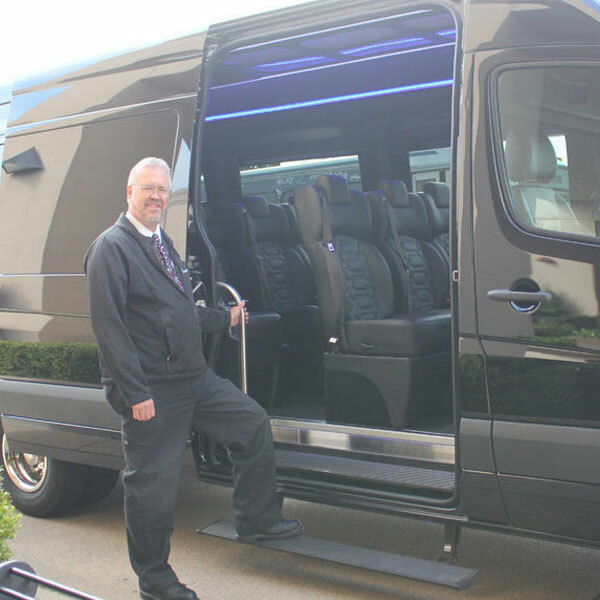 From the versatile options in vehicles to the professional and courteous driving staff, our main objective is to make sure you get the experience you deserve.